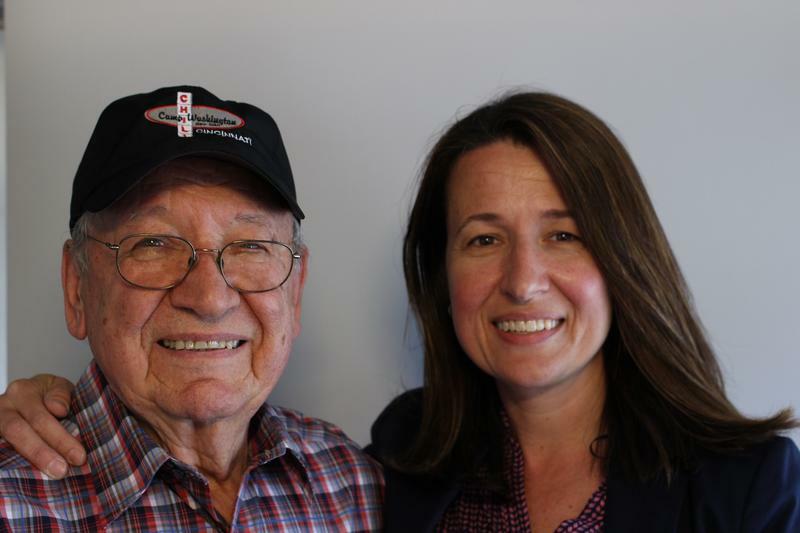 Johnny Johnson, the patriarch of Camp Washington Chili, talks with his daughter, Maria Papakirk, in this StoryCorps in Cincinnati. As a boy, Johnny left the turmoil of World War Two in his native Greece shortly after the war. He came to join the family business in America. Today's StoryCorps in Cincinnati is a loving conversation between local photographer William J. Jones and his wife, Cassandra, who happens to be blind.